This is the land of the fabled Chateaux and their beautiful gardens. 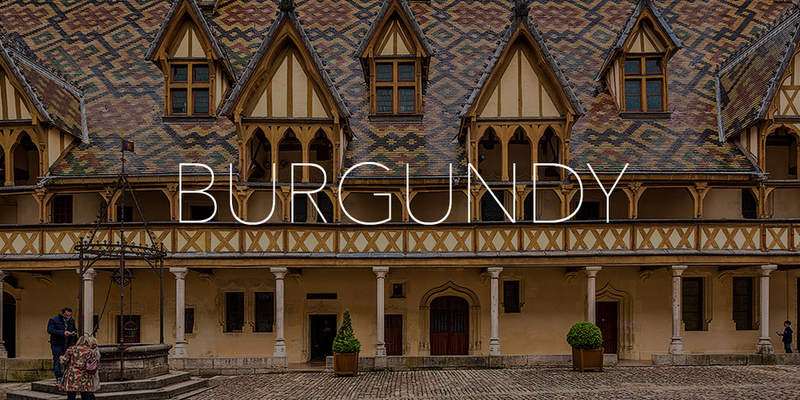 We recommend at least three nights in the area to do it justice, but do offer a one-day trip from Paris. Clients can either arrive by train (St Pierre des Corps train station) or by car with a pick up at the hotel and visit two chateaux. We also try to include a wine tasting if the clients are interested. This is a 10-hour, round trip from Paris. The most visited Chateaux, east side of the Loire: Chambord, Cheverny, Blois, Amboise, Chenonceau. The Clos Lucé is also a very interesting place to visit; the mansion is where Leonardo Da Vinci spent the last years of his life. An exhibit spotlights his inventions. The most visited Chateaux, west side of the Loire: Villandry and its superb, unique gardens; Azay le Rideau; and Langeais (more like a castle with its drawbridge). Also, a bit farther is the Abbey of Fontevraud, a UNESCO World Heritage Site. Not far away, and close to the town of Saumur, are the fascinating underground Troglodyte dwellings. Tours, the capital of the Loire, deserves a visit. Highlights include the Cathedral; the daily, covered farmers market; Plumereau Square in the old district; and the wonderful Musée du Compagnonage (We highly recommend this!). In Loire Valley we can arrange great wine tastings (we have excellent contacts), including lunch at the wineries; cooking classes; hot-air ballooning; canoeing or kayaking on the river; horseback riding; and bicycling. For cheese lovers and/or connoisseurs we have a very special contact in this area… Also, during the summer evenings, the Chateau de Blois has a spectacular sound and light show.